Who doesn't just love the Fabulous 50's? They had cute clothes, awesome bands, and the portrayal of simplicity! 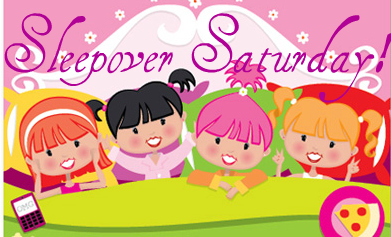 That's why this week's sleepover is all about getting vintage! I adore this movie!! As many of you may know i love both Audrey Hepburn and Gregory Peck so a movie with both of them is quite spectacular!! Ever since watching this movie I have wanted to go to Rome and have myself a Roman Holiday! 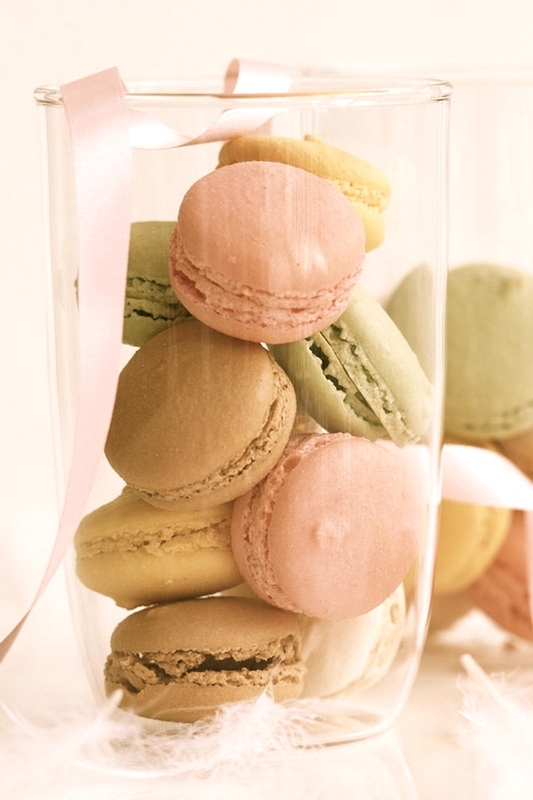 Macaroons are just so darn pretty! I've never personally had one but I think they are an appropriate yummy snack for this weeks sleepover! Have a Hula hoop contest! 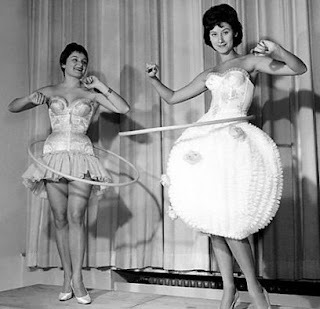 The hula hoop was invented in the 1950's so it's a great choice for a game at Fabulous 50's sleepover!! Well I hope y'all have a Swell time!! !